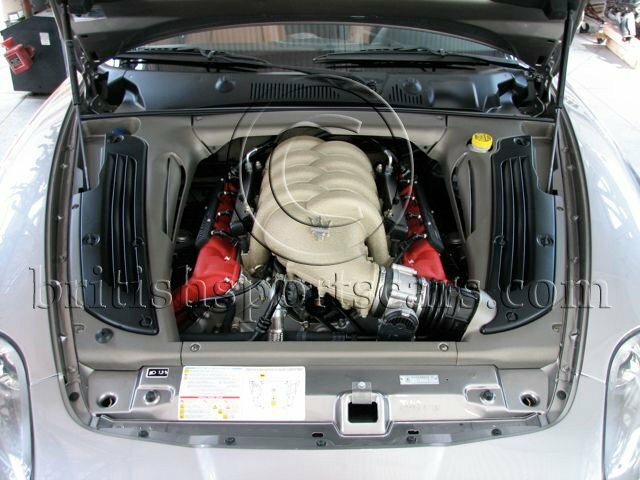 You are looking at a 2005 Maserati in like-new condition. This is an original California car that was bought new at Beverly Hills Maserati and always serviced by them. The car has never been driven in the rain and has always been stored indoors and covered. 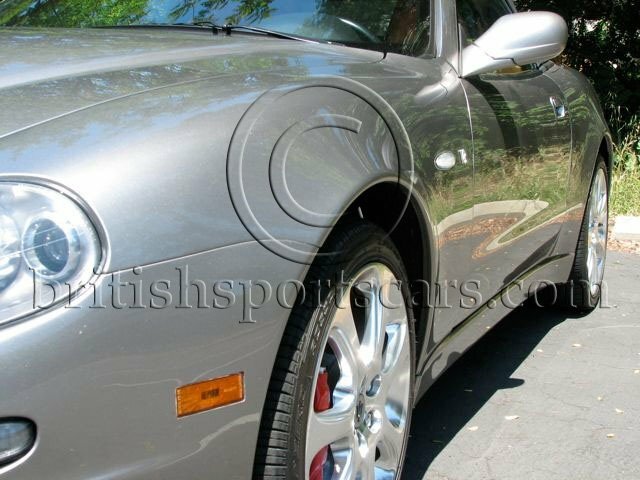 There is no paint work or accident damage of any kind and the paint is in like-new condition. The interior is also in like-new condition with no wear. This is a very expensive car when bought new and can now be purchased for less than half the original price. With only 5,000 miles on it, the car is in excellent condition. Please feel free to contact us with any questions you may have.